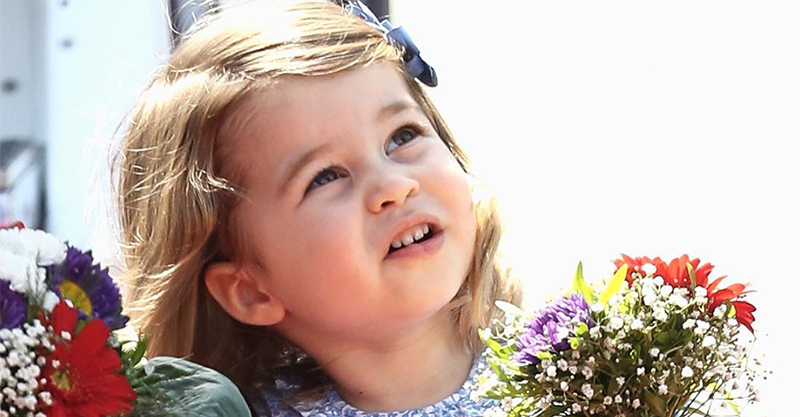 This three-year-old is earning a crust as Princess Charlotte's lookalike! 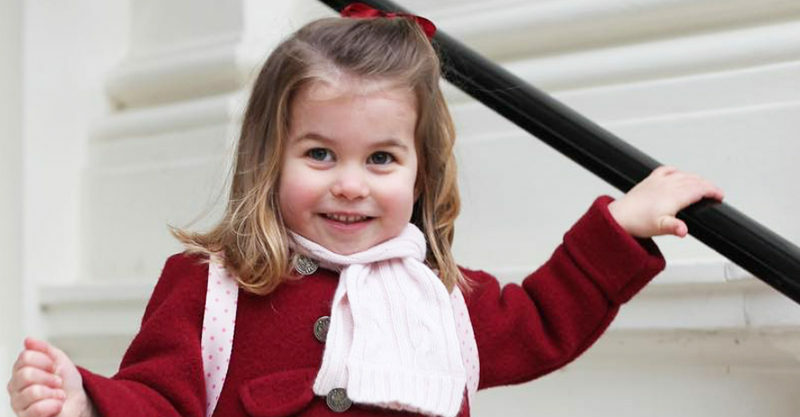 This three-year-old is earning a crust as Princess Charlotte’s lookalike! Three-year-old Scarlett Evered is the spitting image of Princess Charlotte, so much so that at 18 months she was signed up us a royal doppelgänger by a modelling agency. Yep! If you’re in the UK and you need a Charlotte stand-in, young Scarlett should be first in line. The little girl has been accosted in the street since she was a baby, with well-wishers keen to point out she’s got a royal twin! Perhaps you caught a glimpse of Scarlett and did a double-take when we posted about these cute royal-inspired kids’ bathrobes? In fact, Scarlett’s appeared in quite a number of ad campaigns, sought after as the next best thing to Princess Charlotte. Spot the difference – Scarlett is in the second photo! Scarlett’s mum, Victoria, says she daughter’s gotten quite used to the fuss, although she’s keen to point out that she’s not really a royal. “Scarlett’s taken to saying ‘I’m not Princess Charlotte, I’m Scarlett’. And as she gets older she’s becoming much more aware of it,” Victoria said, The Mirror reports. It seems that the resemblance between the little princess and her lookalike is so compelling, that sometimes Scarlett thinks she sees herself on TV! They do indeed! Victoria says Scarlett’s having heaps of fun standing in for Charlotte, for now, but if she tires of it there’ll be no hard feelings and they’ll move onto other things. Give your guests the royal treatment with our award-winning Christmas food. We've been crowned Quality Food Retailer of the Year and scooped lots of awards for our turkeys, seafood, wine and cheese.Cater with confidence for any unexpected guests… keep your eyes peeled until the end!